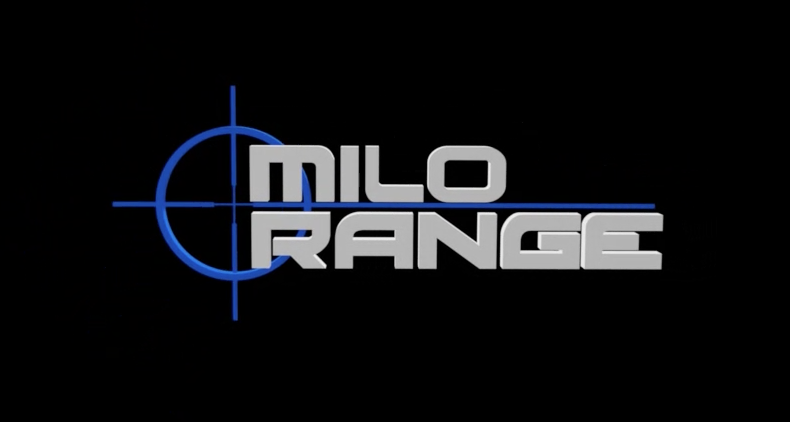 MILO Range is a world-leading provider of interactive simulation training products and is widely regarded as the nation’s fastest growing manufacturer of best-in-class firearms and use-of-force training systems. 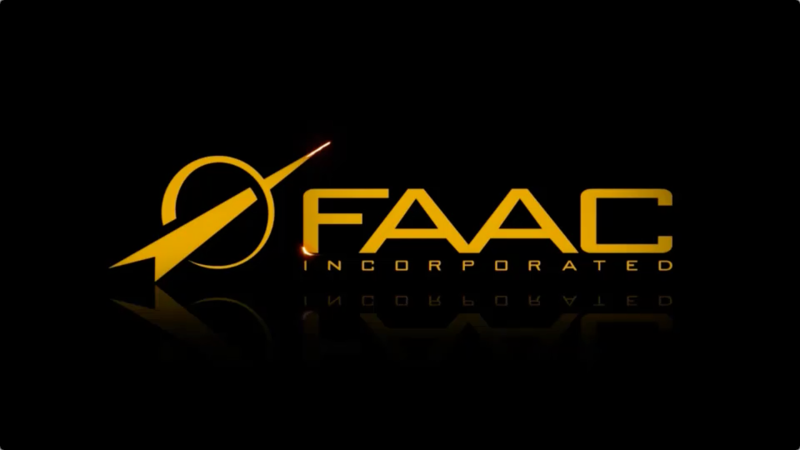 Our products, based on the concept of Multiple Interactive Learning/Training Objectives or “MILO”, include firearms training systems, combined Use-of–Force and firearms training systems and combined Use-of-Force and Driving training systems. 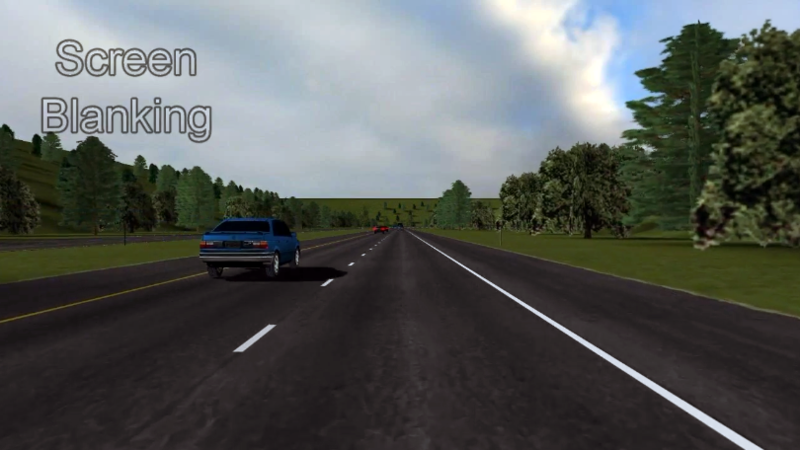 These systems allow students to train on realistic, interactive scenarios projected life-size in the appropriate setting (classroom, vehicle, etc. 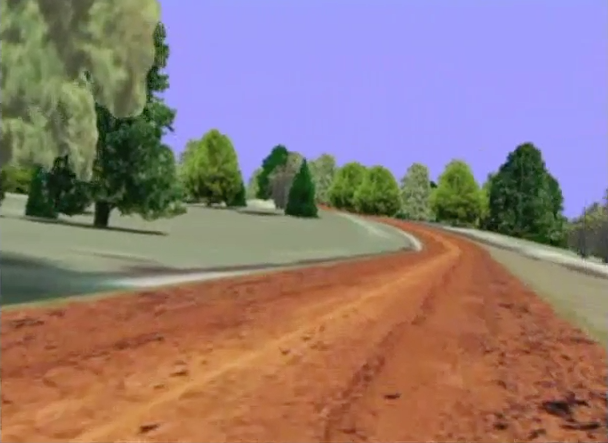 ), and allow trainer intervention and customization. 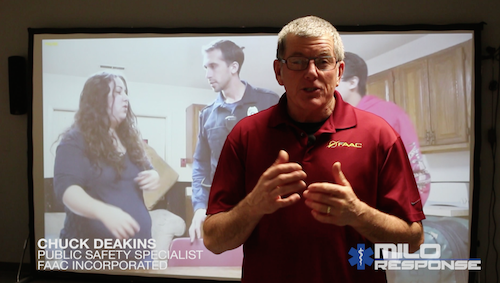 Our systems come in various configuration including ranges, portable trainers, theater systems, and multi-room trainers with HD interactive video scenarios and many other features that create safe, reliable and effective training programs. 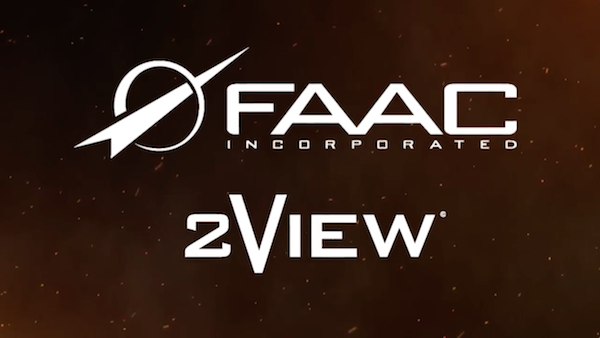 Our main goal is to provide the highest levels of customer support and service to all our current and future customers, and to continually improve and expand our products, capabilities and quality while providing a superior immersive training environment to the men and women who rely on our systems to prepare for the challenges they face now and into the future.